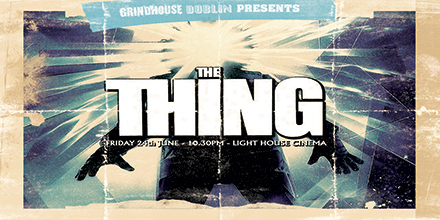 Grindhouse Dublin, in association with Light House Cinema, is proud to present John Carpenter’s 1982 masterpiece, ‘The Thing’ starring the legendary Kurt Russell! During the winter of 1982, an American research team fend off two seemingly crazed Norwegians determined on shooting a dog. Little do the research team know, but this dog carries a parasitic alien life-form that can both change its appearance and imitate its victims! 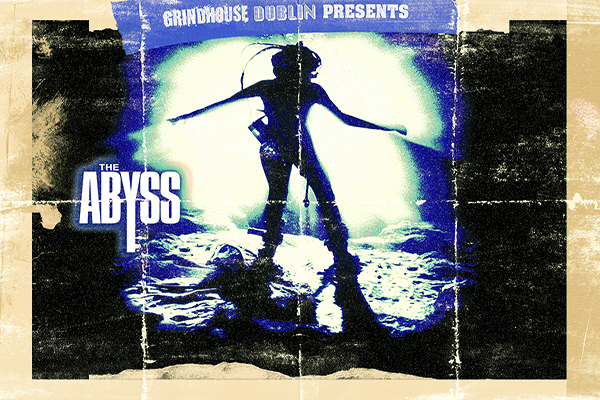 Needing no introduction to gorehounds, John Carpenter’s classic film is a masterclass of atmosphere and visual terror not to be missed on the big screen! The Thing commences at 10:30pm, Friday, June 24th. There will be drinks and merriment from 9pm in the Light House Cinema Bar!